Every story has a time and place. 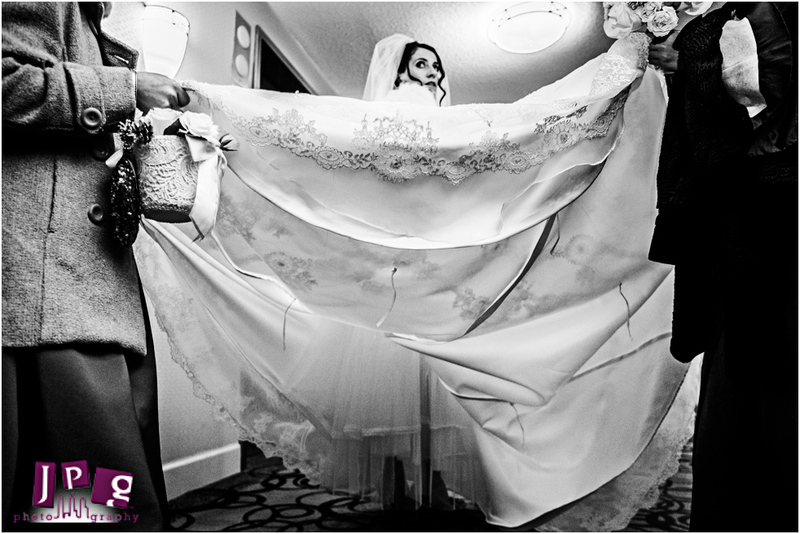 This is why we love when couples embrace their environment and what it has to offer on their wedding day. 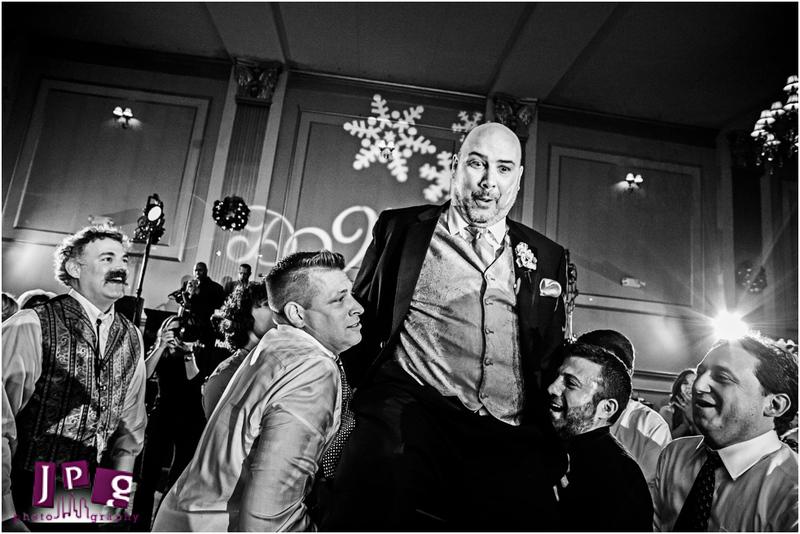 Diane and Matt did just that at their Christmastime wedding at the St. Francis Xavier Oratory and one of our favorite reception venues, Cescaphe. 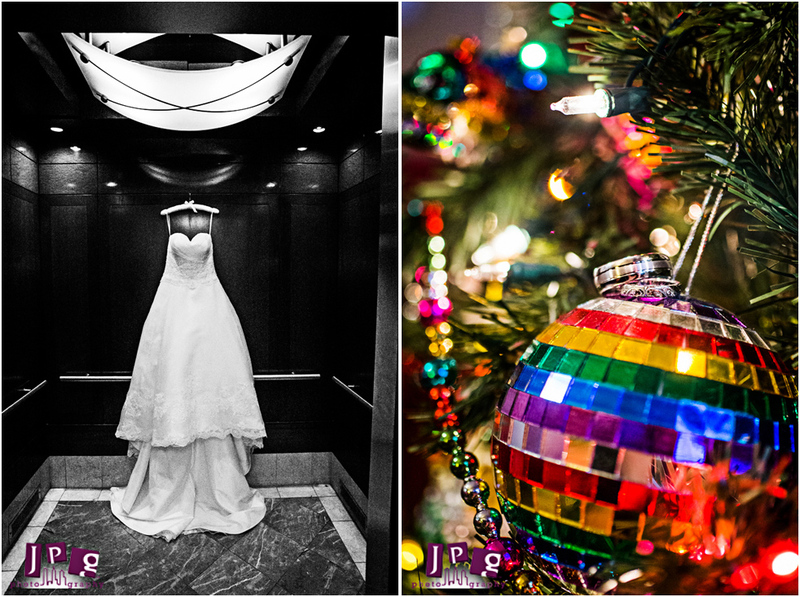 Winter weddings are charming in their own right, but Cescaphe is so fantastically decorated around Christmas that Diane and Matt’s wedding became a winter wonderland. 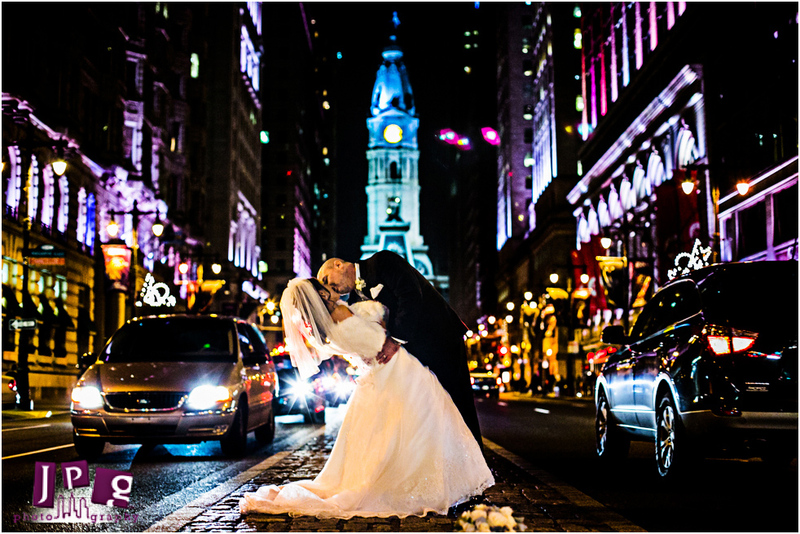 After getting ready at the Hyatt at Penn’s Landing and a lovely ceremony at the Oratory, everyone braved the cold for some unique nighttime portraits at Rittenhouse Square and the middle of Broad Street. The wintery air must have worked its magic on Diane and Matt, because as the night went on they let loose and showed us their sillier sides. 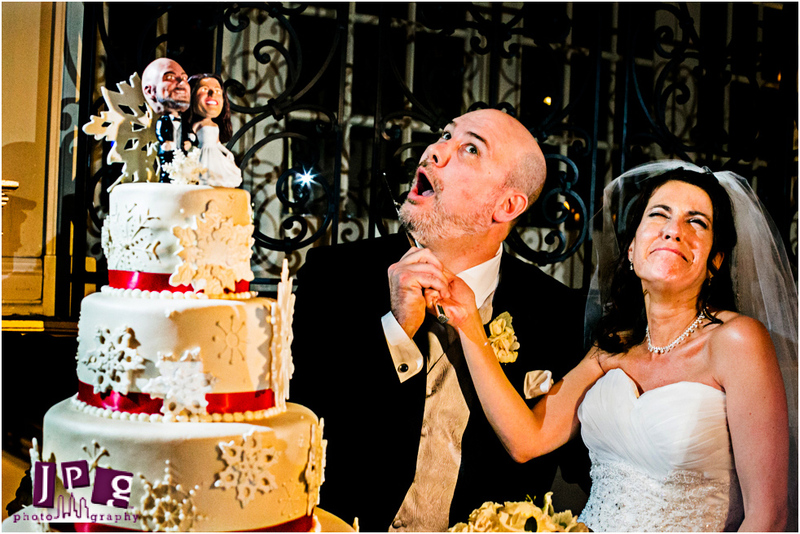 When they were cutting their bobblehead-topped and snowflake-bedecked cake, they thought it would be funny to pretend Diane was cutting Matt’s head off with the cake knife! 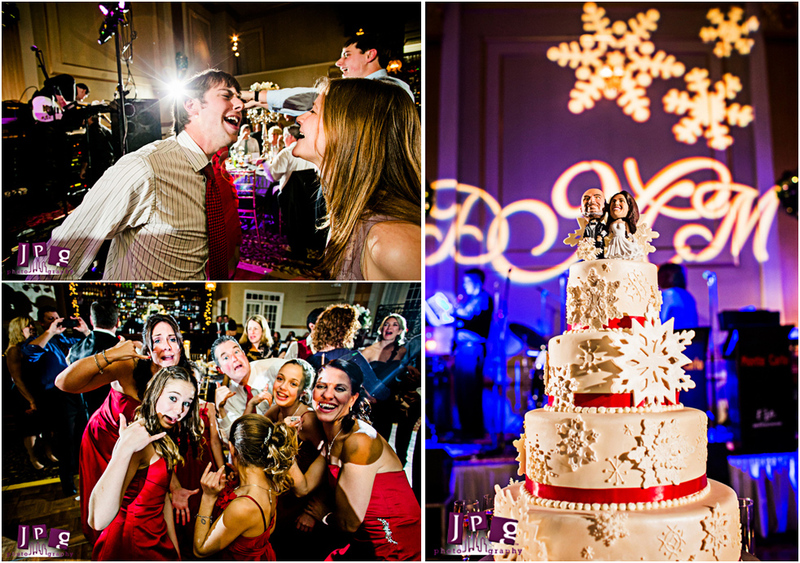 From moments of laughter to moments of warmth from the cold outside, this entire celebration was full of magic. 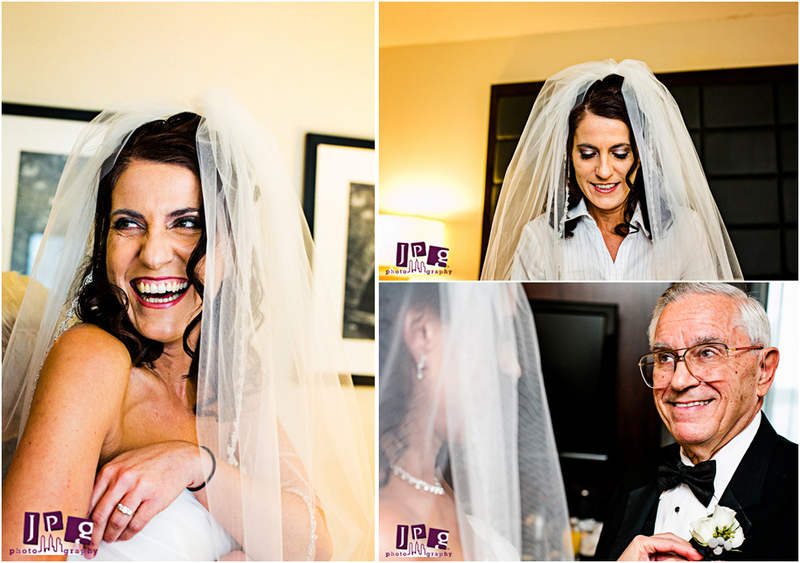 Diane and Matt, we were honored to document the sparkle and love on your wedding day, and we wish you many merry winters to come.